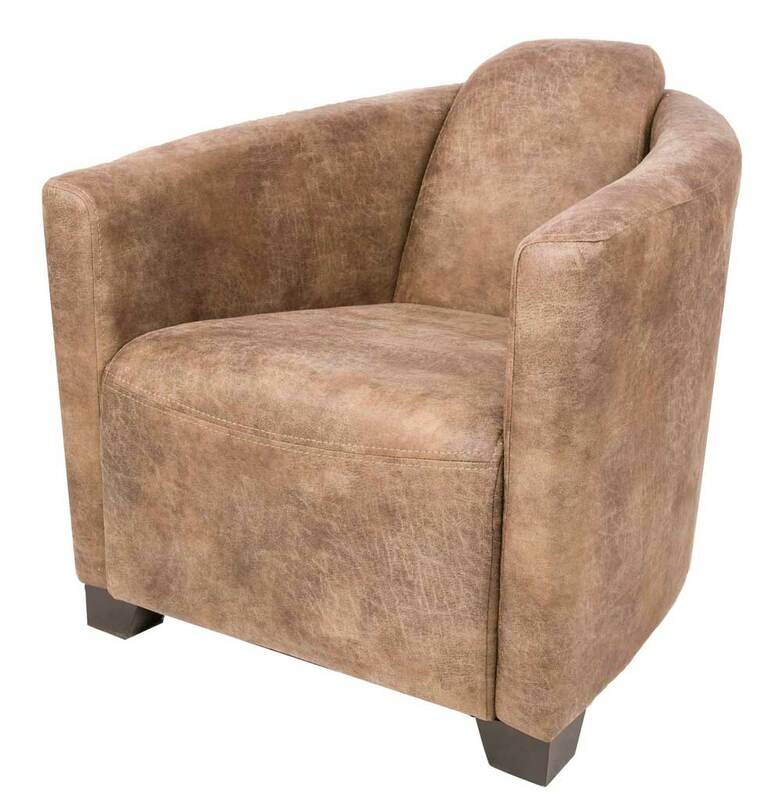 This is one of our most popular occasional chairs. Visit us today and see for yourselves how comfortable it is. There is also a footstool, and 2 seater sofa available with 5 choices of fabrics to choose from.